There are 2 reviews of Stercus. Stercus opens with a soft baby powder note—powder on skin, but this is no baby’s skin; this is warm, salty adult skin, freshly washed, powdered down, but warming up as it begins engaging in a carnal act. This is the smell of the most intimate crevices of a lover’s body. Underneath the powder there is a salty, vegetal, almost burnt note that is musk, but unlike any musk I have ever smelled—from a bottle, that is. This is what Musk Ravageur should have been—no cinnamon rolls, nothing gourmand, just cosy, cuddly post-coital skin. 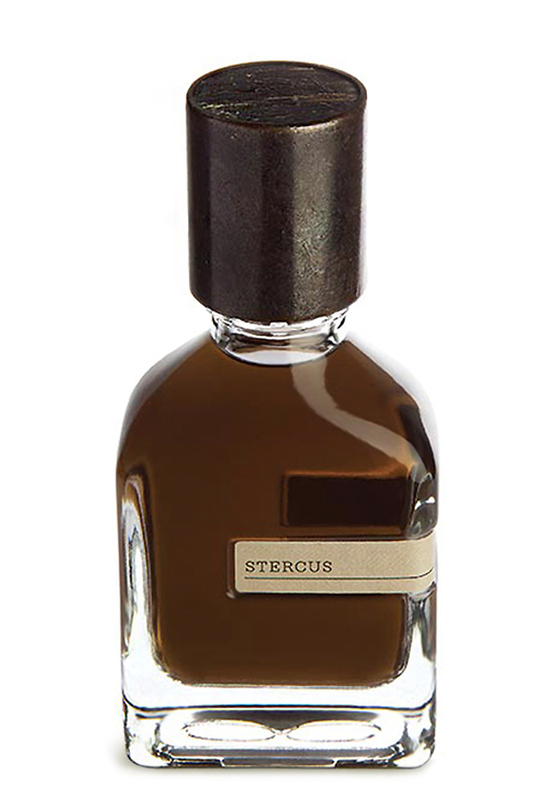 With such an alarming name, Stercus could scare people off unless they are familiar with Black Afgano and other scents from this line. Wearable? Yes, as long as the application is moderate—while this is not a sillage beast, it is strong and too much could leave people wondering just what you did on your lunch hour. The David Bowie lyrics perfectly echo the feeling that this scent evokes. I had high hopes that Stercus (latin for poop) would deliver a disgusting pig-in-filth mess of animalic insanity, but instead, what I found was a slight modification of Boccanera’s main structure—which itself is lifted directly from Black Afgano. In other words, this is Black Afgano minus the smokey parts and with maybe a touch more synth oud and some castoreum. There’s a hint of something rosey and there are definitely some spices, but the scent is almost entirely incoherent in what it's communicating—it just feels like a slightly more burgundy-colored version of Black Afgano. The usual Gualtieri moves are played: insane volume; zero dynamics; massive compression; and it becomes the sickly base that he uses in many of his scents (psychotic levels of ebanol, bacdanol, sandalrome etc.). Furthermore, it gets progressively sweeter and sweeter over time. Although I quite enjoy Black Afgano for what it is (even though I can only handle it once in a blue moon), these stripped down remixes (Stercus and Bocanero, most shamelessly) aren’t offering anything new, and Black Afgano does it better. So, all in all, this is an obnoxiously loud wall-of-chemicals that, while raising concerns about nuance and taste, does serve its purpose as a blisteringly loud synth amber. But what’s most disappointing is that, given the name and the kind of filth that might have produced, this could have been so much more interesting than what it is. 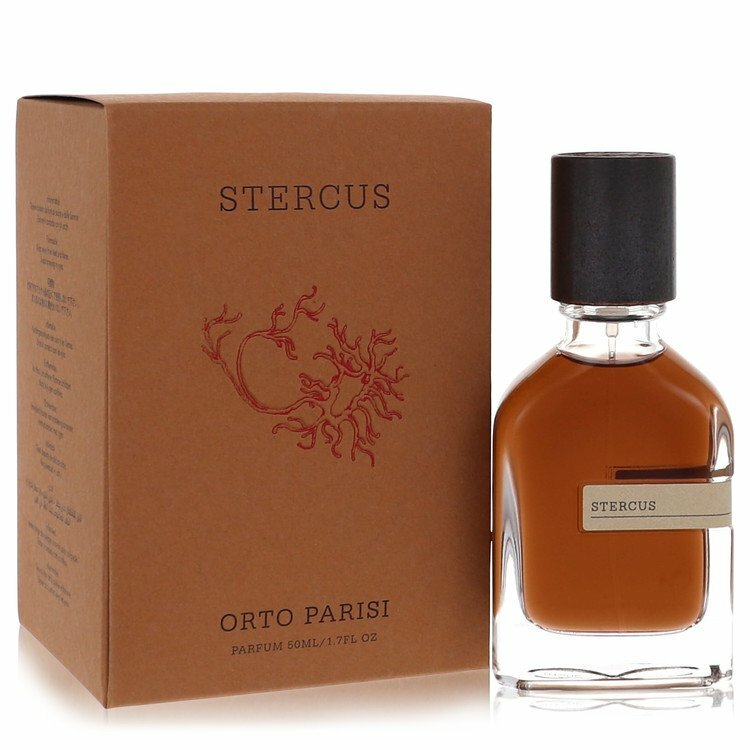 Orto Parisi Eau de Parfum Spray, Stercus, 1.7 fl. oz. There are no member images of Stercus yet. Why not be the first?